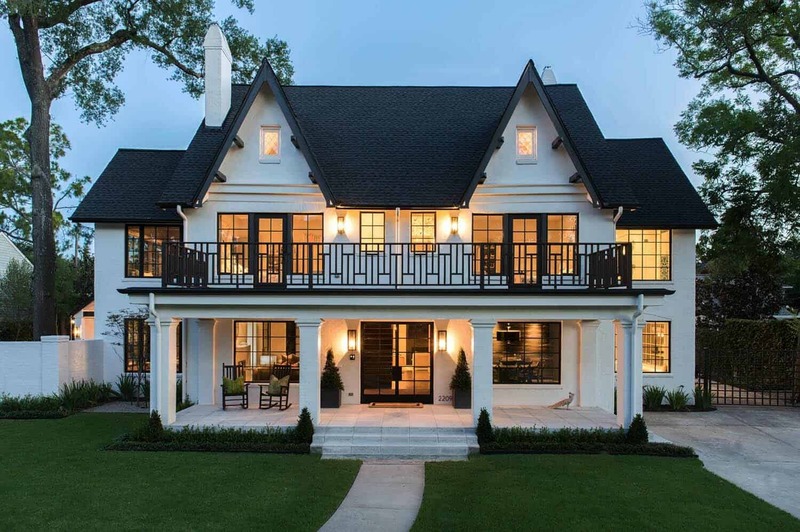 This gorgeous historic home has undergone a complete transformation by Greer Interior Design, located in Houston, Texas. 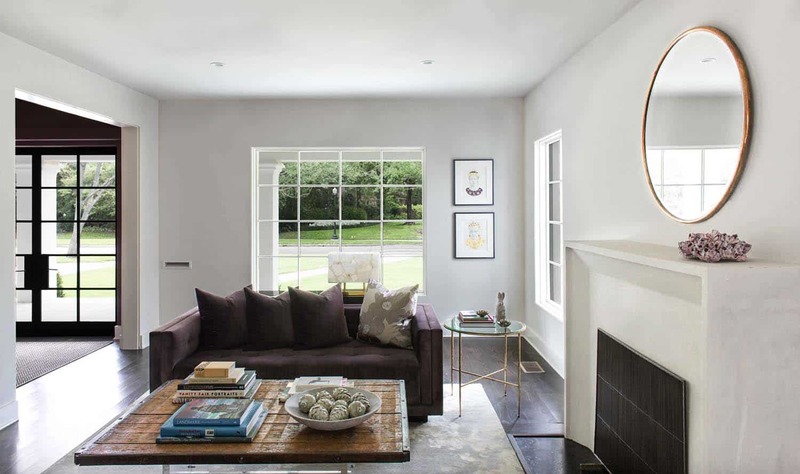 What begun as a traditional Tudor style home is now a bright and open modern house filled with stylish furnishings and accessories. 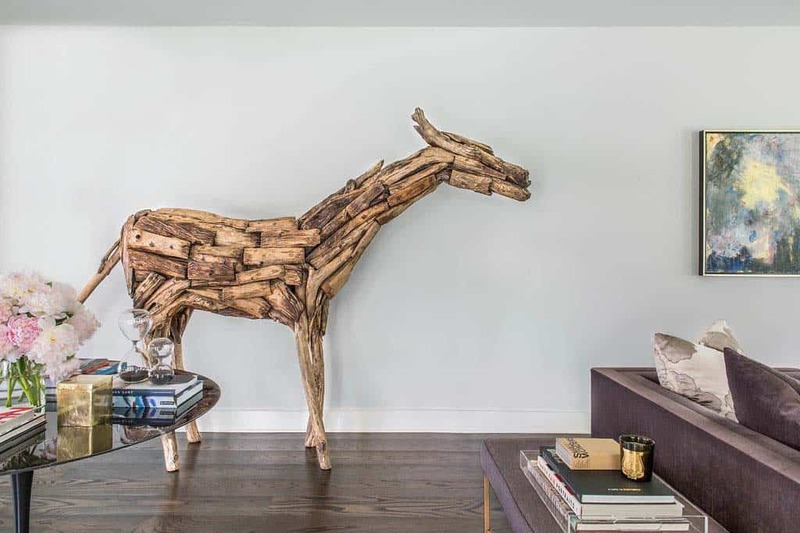 The home’s unique style speaks to the personality of its new owners; where clean, fresh design is right at home with decorative bold details. 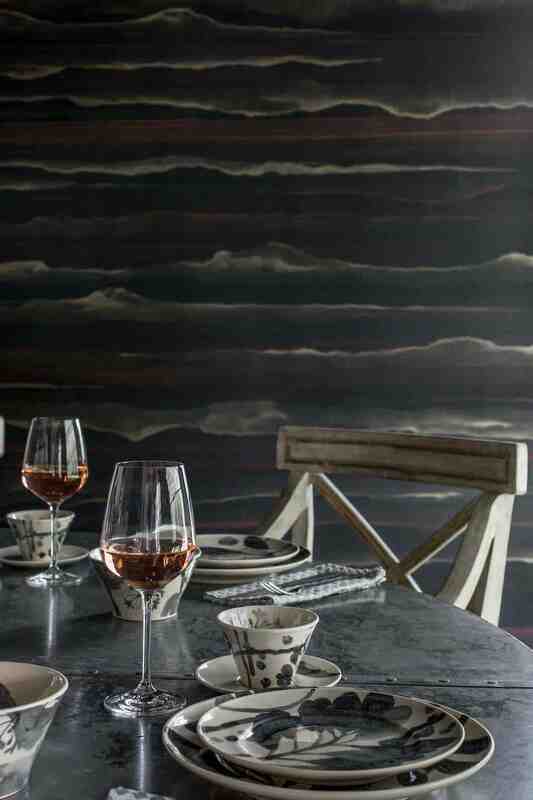 Interesting patterns and finishes, layered on top of crisp architecture, create a space that is both beautifully designed and decorated. 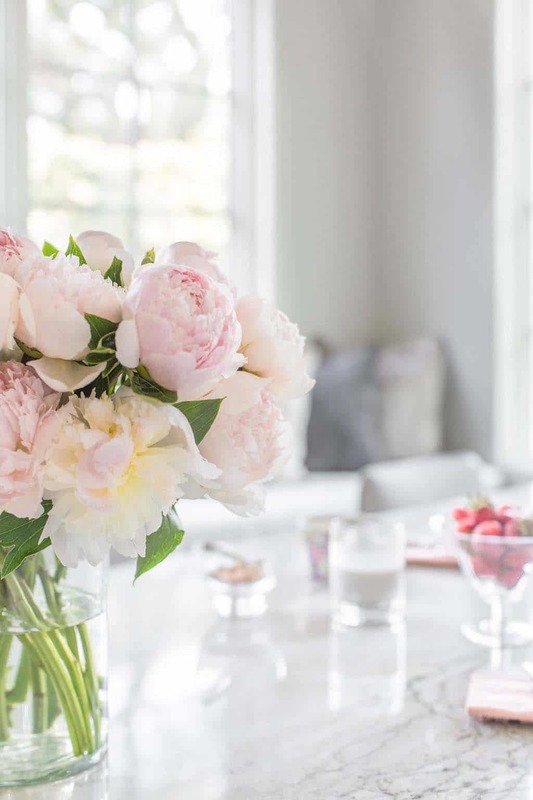 What We Love: The transformation of this Tudor style home is brimming with personality, from the subtle pops of color to the uniquely stylish yet comfortable furnishings. We are especially loving the breakfast nook, a cozy spot off the kitchen that is surrounded by nature. The window seat is a fantastic spot to curl up with a book or entertain guests while cooking a meal…. 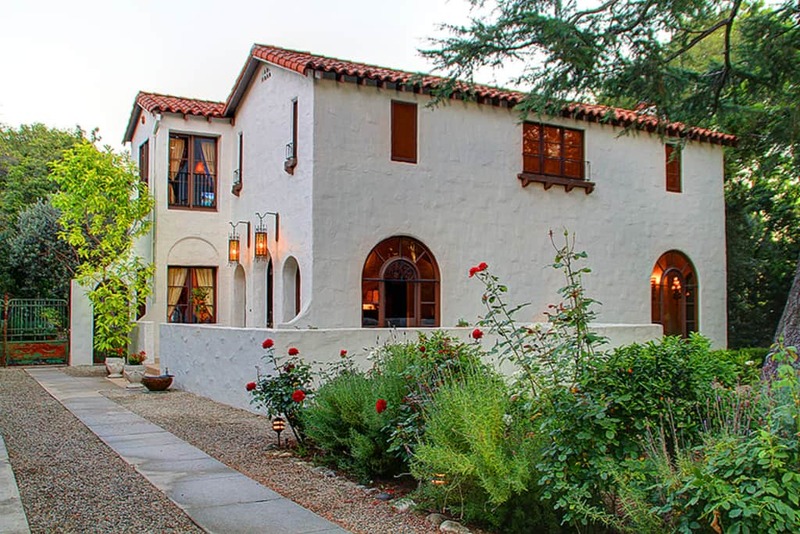 Readers, what do you think of the overall style of this home? Is there any details that you would have liked to have seen done differently? Please share in the Comments below! 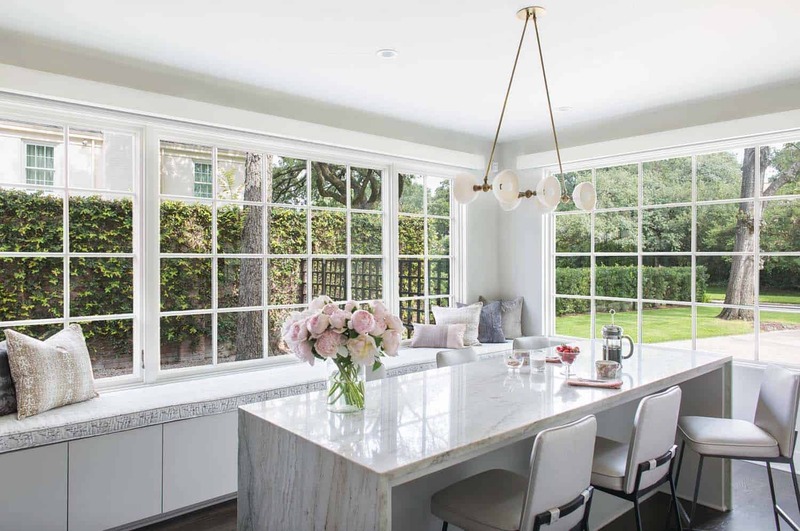 Note: Have a look at another beautiful home tour that we have featured here on One Kindesign from the portfolio of Greer Interior Design: Bright and airy modern farmhouse inspired-residence in Texas. 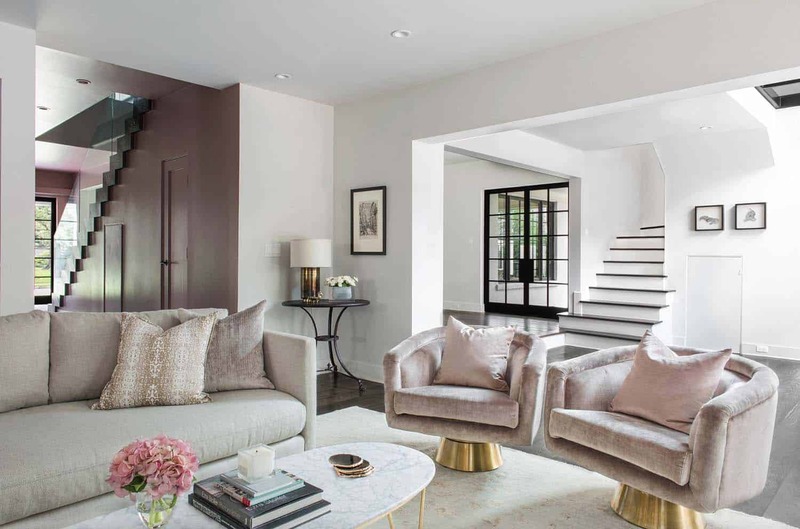 Above: A bright and airy living room features blush and gold accents. Notice the door under the staircase? Perfect for additional storage to keep a home clutter free. 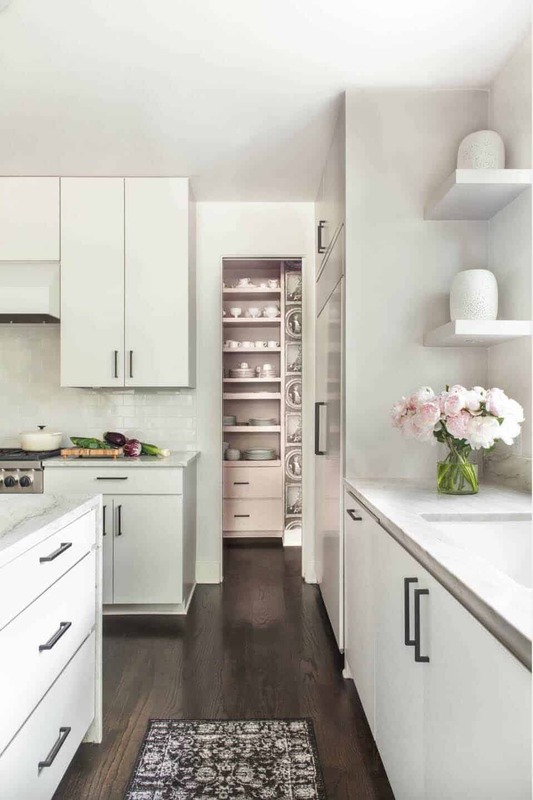 Above: A bright and open Kitchen, with a fun blush-colored Dish Room. 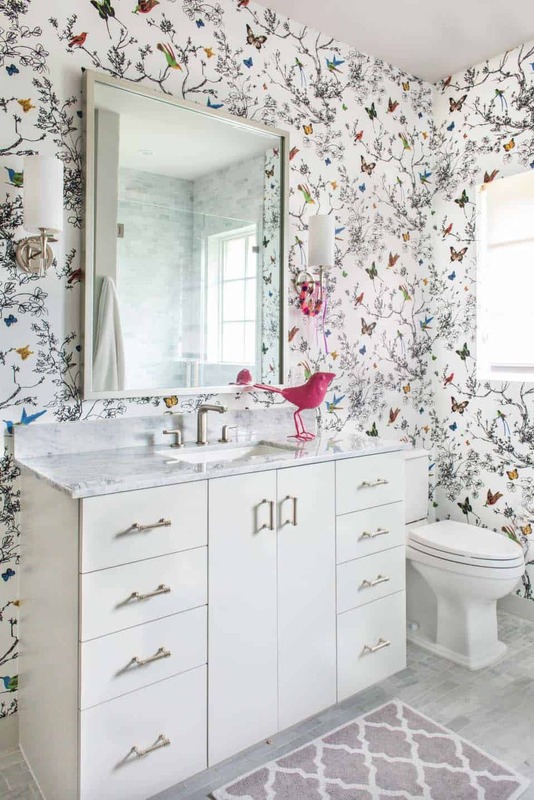 A neutral space that is brimming with personality. 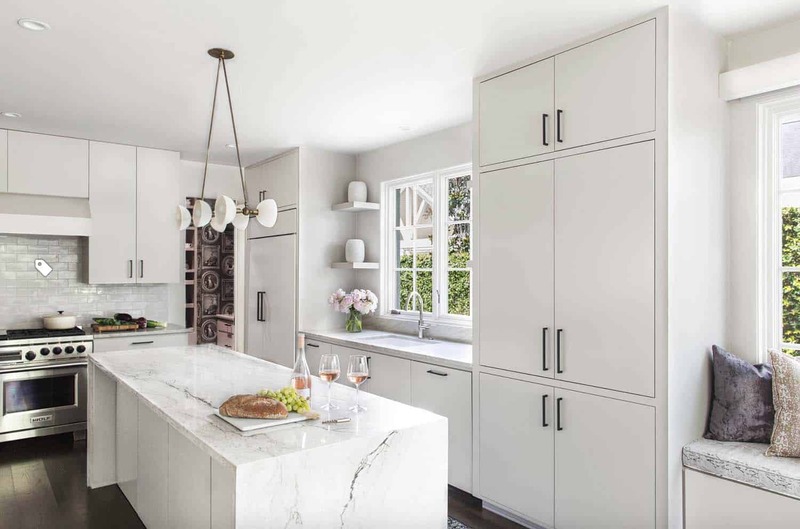 Above: The bright and airy kitchen features a marble waterfall island and flat panel cabinetry. Above: The breakfast nook features a waterfall dining table with a built-in window seat. 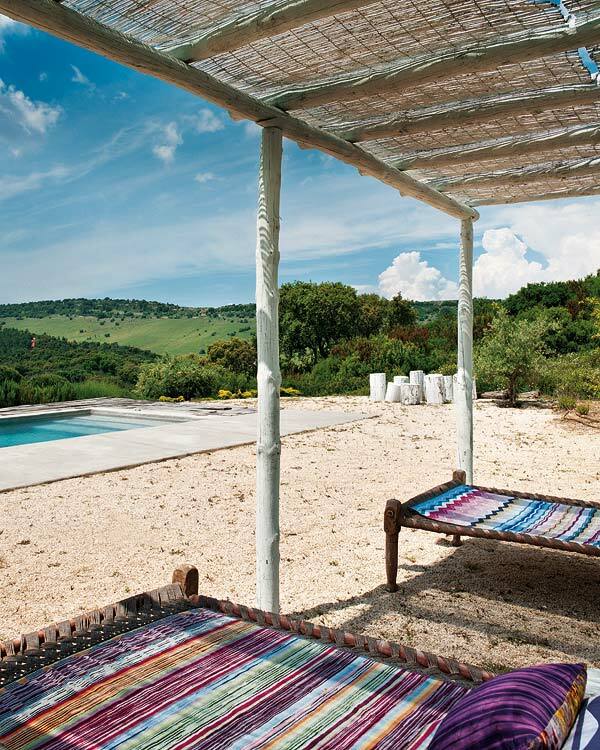 Walls of windows wraps around this space, blurring the lines between indoors and out. 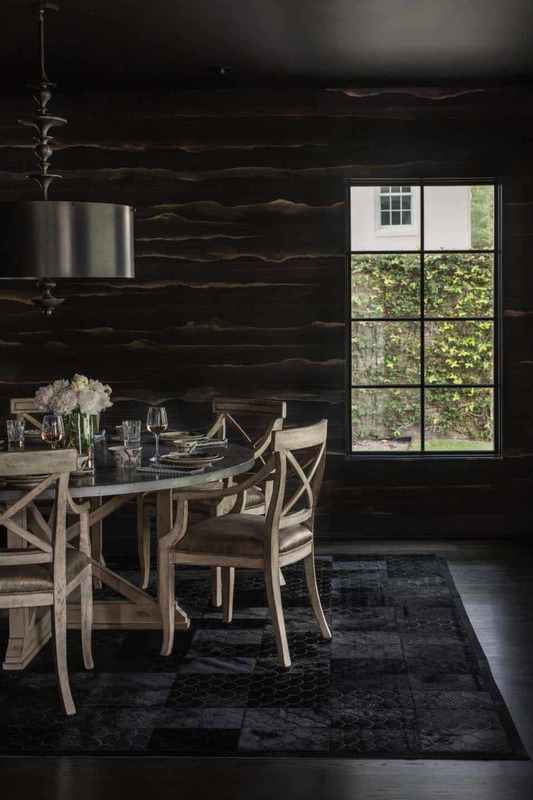 Above: In the dining room, the modern steel frame doors were mirrored in the new glass ceiling, creating space for an office above and flooding the previously dark room with natural light. 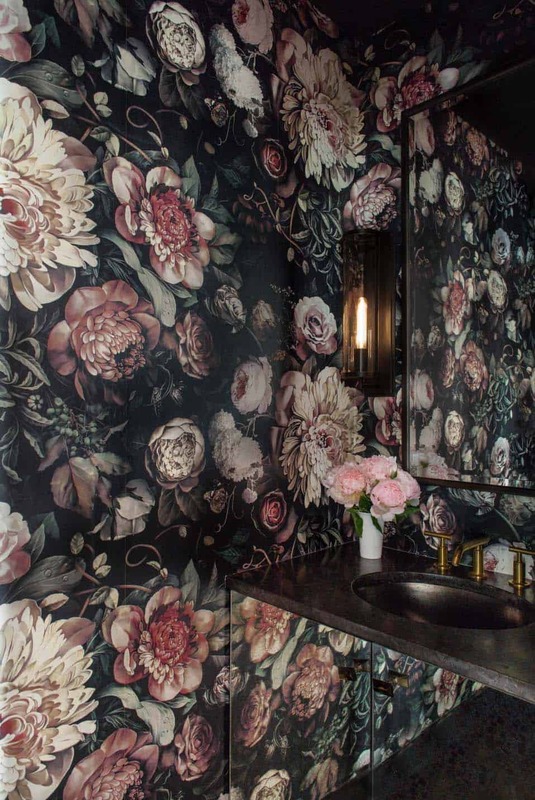 Above: Hand-painted black silk wall-covering stuns and also grounds the brightness of the rest of the house. 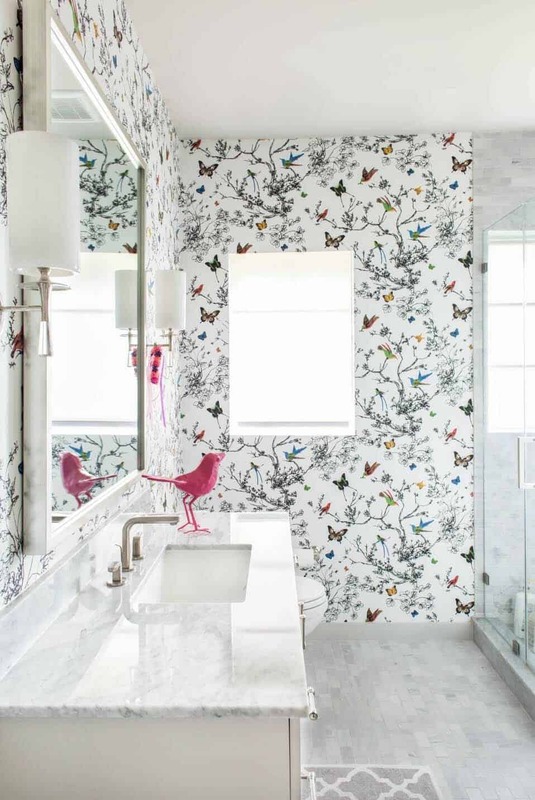 Above: The floral wallpaper adds personality to this powder bathroom. 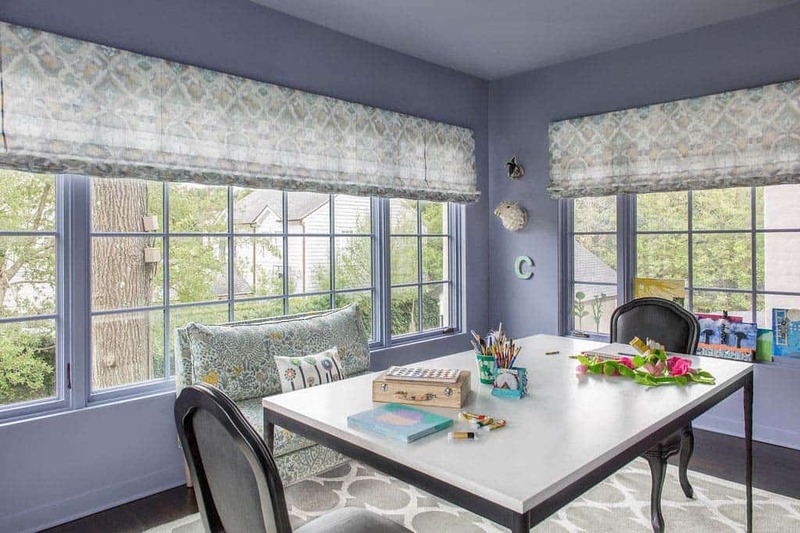 Above: The sunroom features a touch of glam thanks to pops of gold and violet. 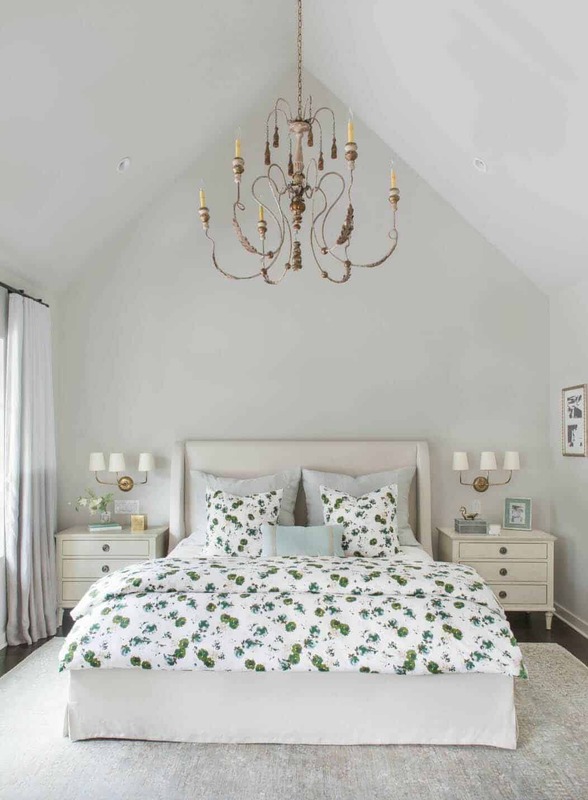 Above: The master bedroom evokes a clean and fresh aesthetic, while the chandelier adds a romantic touch. Above: This playful backyard features comfortable outdoor furnishings, a sparkling swimming pool, bocce court and a fantastic ambiance of twinkle lights! Wish we could see the before pictures.